New, Fresh, Light, Modern. 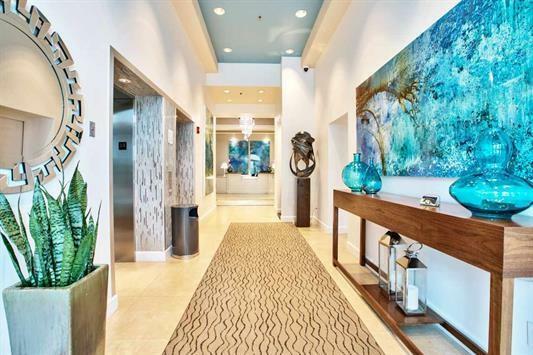 If youre looking for that perfect downtown Condo and want all of these things Welcome home to The Plaza Tower. 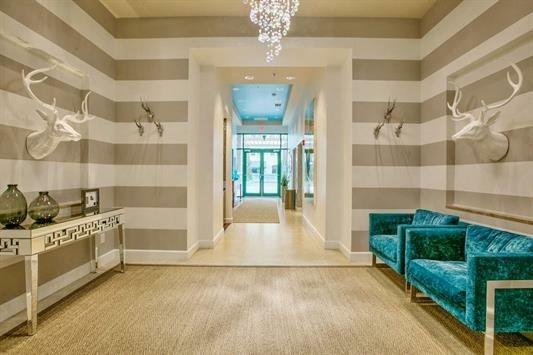 This one-bedroom, one-bathroom West facing Camellia condo is ready to buy and make your own! 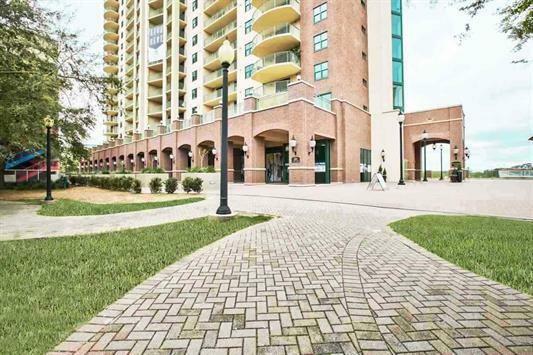 This luxury condo building offers more than just a fantastic location from its bright, vibrant foyer and concierge lobby to the unparalleled views overlooking downtown and the FSU Stadium, these condos are just waiting for your personal touch. This unit is an open palette for you to create your own personal, inviting and individual home.